These blossoms are a delightful, delicate shape. 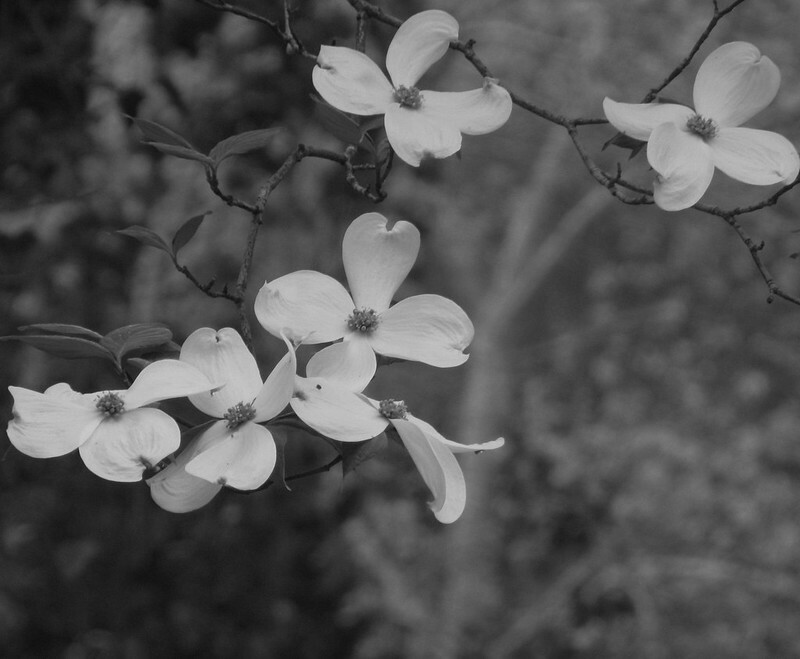 Flora can be quite striking in monochrome like this. Lovely soft focus background too. Very elegant shot in BW of nature's treasures! Very delicate - I agree with Dragonstar.